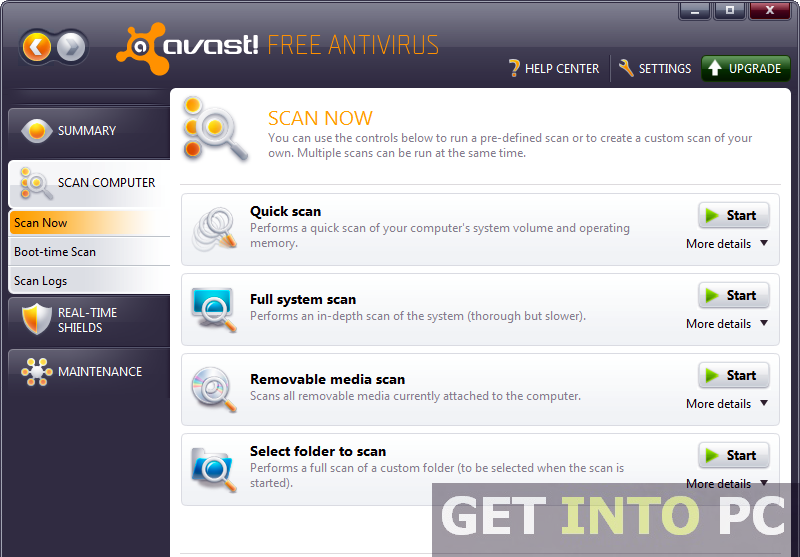 Avast AntiVirus Home Edition Free Download Latest Version For Windows. 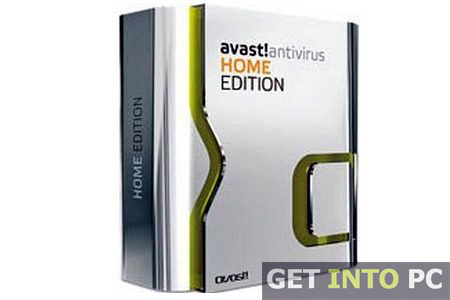 Its full offline installer standalone setup of Avast AntiVirus Home Edition 32/64bit. Viruses, malware and spywares have long been threatening our systems. You never know when would they attack on your system and at some times the attack is so severe that it paralysis the whole system. 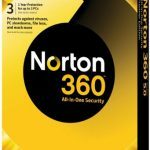 Now with such uncertainty regarding the security of your data you may panic while storing your precious data into the system.There are lots of software products which will counter attack on these viruses that have sieged your system and Avast AntiVirus Home Edition is one of them. The interface of Avast AntiVirus Home Edition seems a bit outdated and needs to be improved but when it comes to killing the viruses Avast AntiVirus Home Edition is second to none Developed in Czech Republic, Avast AntiVirus Home Edition is one very userfriendly application. The installation process is very quick and simple with no topsy-turvy situations and you go through it smoothly. After the installation process is completed Avast AntiVirus Home Edition is ready to scan your system and will find out the viruses that has been hidden in some unknown corridors. There are several modes of scanning that can be chosen according to your need. 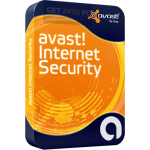 You can also Download Avast Internet Security which is better than home edition. Avast AntiVirus Home Edition goes one step further when it comes to scanning and scans your browser in real time and will prompt you if you are going to visit a tricky and fishy website. It ensures safe surfing over the internet.Apart from this you can also ensure a clean and virus free system which will surely perform in a very efficient way compared to the systems infected with fatal viruses. All in all Avast AntiVirus Home Edition is one very handy application that will clean up all the mess from the system and will make your system as clean as possible. Below are some noticeable features which you’ll experience after Avast AntiVirus Home Edition free download. Kills all the viruses and malware. Scan browser in real time. Ensures safe surfing over the internet. Before you start Avast AntiVirus Home Edition free download, make sure your PC meets minimum system requirements. 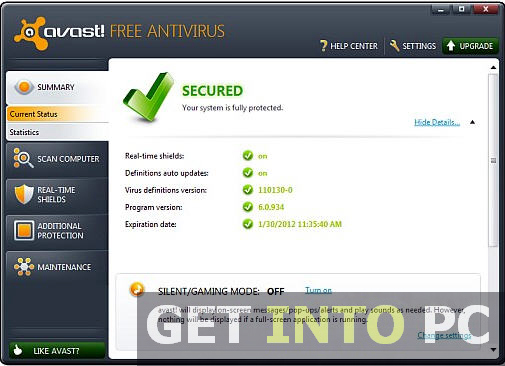 Click on below button to start Avast AntiVirus Home Edition Free Download. This is complete offline installer and standalone setup for Avast AntiVirus Home Edition. This would be compatible with both 32 bit and 64 bit windows.